Gulf South Electric, LLC | We want you back, so we do it right! We want you back, so we do it right! GSE is Professional and Experienced! It's the little things we do that keep our customers happy! Have an electrical need? We can help! Contact Us! 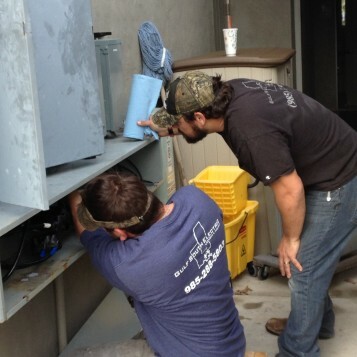 Gulf South Electric is a Highly Regarded Professional Company! We accept the challenge to show you our good service. Commercial, Residential, Solar and Property Management needs. We are growing every year! Gulf South Electric & Solar is a fully licensed and insured electrical contractor and certified solar installer. 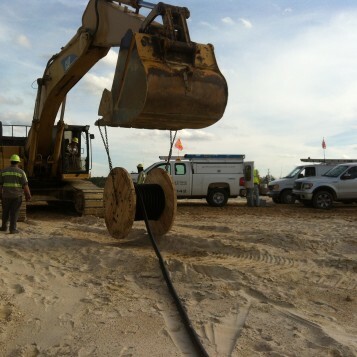 We service the Louisiana and Mississippi Gulf Coast region. Our company provides residential, commercial and light industrial and property management electrical services with special interests in motor controls. We abide by all rules and regulations set forth by the National Electrical Code as well as local governing authorities. GSE has an outstanding record of safety and we are MSHA certified! We are a full service provider and ready to work for you. We are driven by our commitment to practice fairness, honesty and respect, which will enable us to build long term relationships with our customers, as well as our employees. These relationships will be the cornerstone of our success. Our intent is to provide our clients with trust and satisfaction by offering the highest levels of quality in our workmanship, while our prices are to be fair and reasonable. 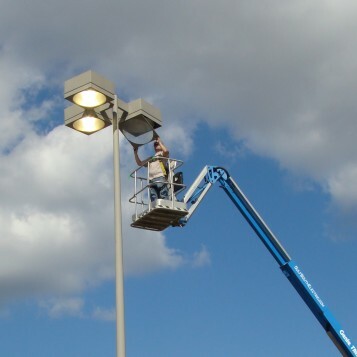 Gulf South Electric was initially established in 1992. After years of dedicated service, owner and Master Electrician, Keith Gravois, joined the team of a local electrical contractor. Keith ran this company for many years assuming the duties and responsibilities of all phases of electrical construction: with special interest in motor controls. Several years ago, following Hurricane Katina, Keith introduced his sister, Stephanie Gravois Badinger, to the industry. Soon his drive for independence called him into self employment once again. Only this time, he joined forces with his sister and lead electrician, Rex Archer; an unbeatable team by today’s standards. In October of 2008, they restructured Gulf South Electric and set out to provide their customary superior service to the Gulf Coast region. Shortly afterwards, they added certified solar installer to their resume and changed the name of the company to Gulf South Electric & Solar. Property Management electrical service became a special area as more and more property managers started using our service. Their commitment to customer satisfaction has always been top priority, second only, to the desire to implement their own ethical standards into the company. Hard work, honesty and fairness has made Gulf South Electric & Solar a quality service provider. Busy, yes, but not too busy for you. 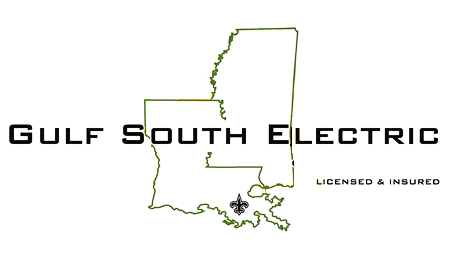 Gulf South Electric has successfully bid on many jobs. Give us a chance to work on your project. Call and speak with our staff. All major credit cards, as well as, debit cards, checks and cash are accepted. Gulf South Electric believes in participating with civic associations and business associates to build solid neighbors. Please contact warren1937@gmail.com with questions or comments about this web site. We appreciate your help!